Yes I am still alive, I know I’ve been a little quieter over the past month or so than I said I would be, but life and that holiday that used to be all about the birth of Jesus Christ intervened. Some large changes are coming my way in the form of a new job (I’m moving from my academic life as a “lab monkey” into publishing as an editor) and that’s involving a change of scenery too (from smelly old London to Cambridge). I’m still very interested and committed to #RealTimeChem which seems to be in constant use in the chemistry twitterverse, which is frankly fantastic. 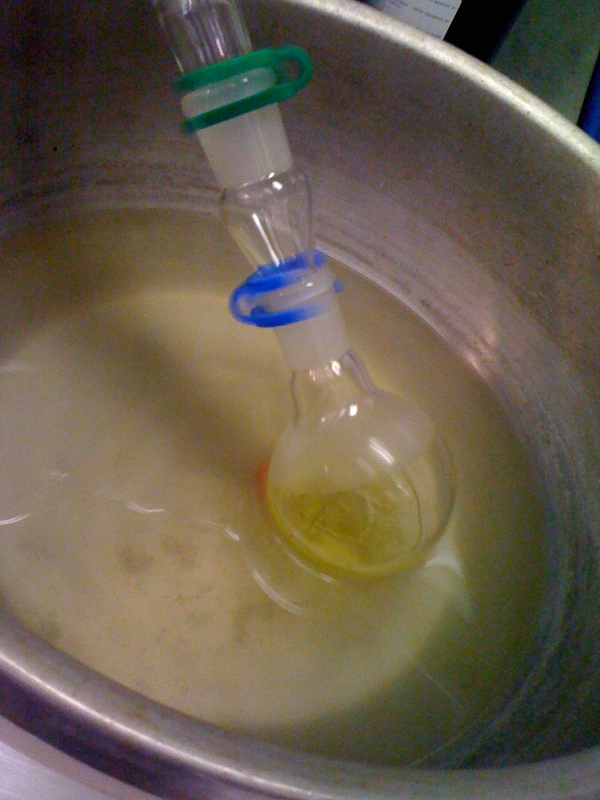 Particularly intriguing is the situation brewing with the masked chemist @SeeArrOh on his blog Just Like Cooking where #RealTimeChem has been used as a call to arms to investigate a recent Fe-S catalysis reaction in the literature. This has created some excellent discussions and more importantly attempted repetition of the results, which have not been turning out great so far. I suggest if your interested to keep an eye on See Arr Oh’s twitter feed and blog. 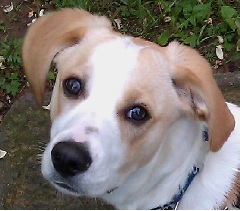 SeeArrOh – who probably isn’t a dog in real life. Although wouldn’t that be AWESOME? A dog doing chemistry? What would Chemistry Cat say? I think this is great. This is what #RealTimeChem is there for, to be used by the chemistry community to report on chemistry being done right here and now. 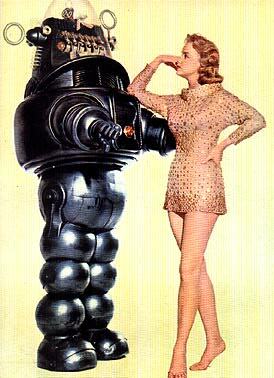 Science in general needs to have greater transparency so that we don’t appear to be a bunch of sentient robots, plugged into computers performing boring laboratory reactions and the general evil bidding of “the man”. Hell there, so I’m told you’re a chemist? There are all sorts of interesting tweets being made so check it out under the #RealTimeChem hastag or follow selected highlights on @RealTimeChem (I’m trying to keep up I swear!). Alternately, if you are looking for more twitter related fun you might want to check out the hashtag #OverlyHonestMethods which is also shining a light into the dark corners of REAL laboratory life with scientists of all kinds playing on the idea that some parts of their experimental methods probably wouldn’t get past peer review! Yeah you know that product is going in that dirty water any second now, but you certainly aren’t going to put THAT in your experimental section! Yep that’s 7 days (I know some of you work weekends) where every chemist in the world (on twitter) is encouraged to tweet about their life in chemistry for a week. You won’t have to do the whole week unless you really want to, but it you a bigger window to join in with everybody else essentially. So when will it be? Well, I think I will leave that up to the community! 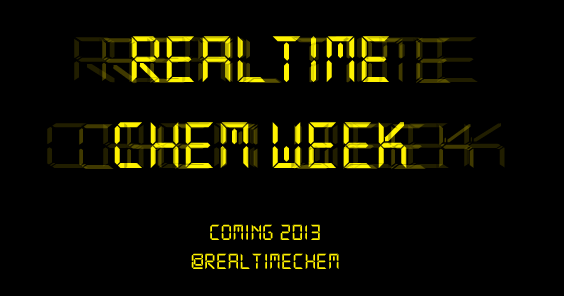 Below you shall find a poll, where you can vote for the month that you would like #RealTimeChemWeek to happen. You shall note it starts from April, largely because there will need to be some preparation time for it. So vote away and if you have any suggestions, comments or questions please leave a comment or get in touch with me via twitter.